Option 1: Pay now using the payment and delivery information stored in your Amazon account. Option 2: Are you an Amazon customer? Pay now using the address and payment data stored in your Amazon account. Option 3: Are you an Amazon customer? Pay now using the data stored in your Amazon account. 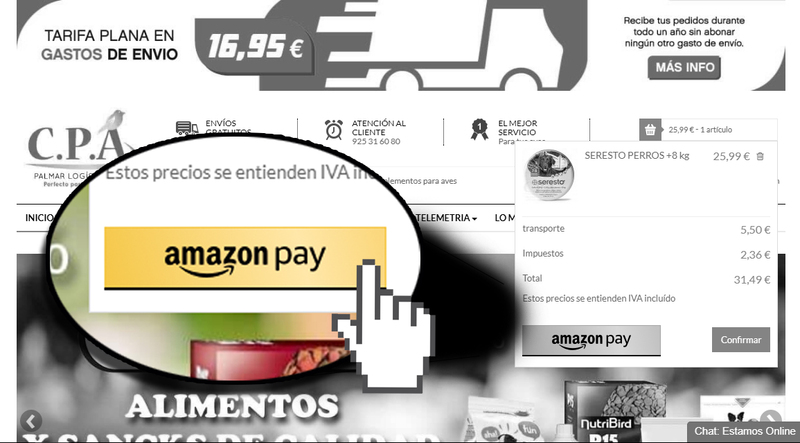 Now, shopping at Palmar Logística is much easier. Do you urge to use it?